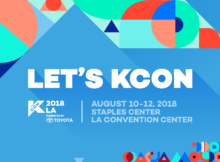 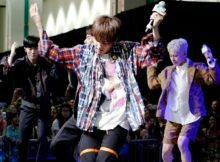 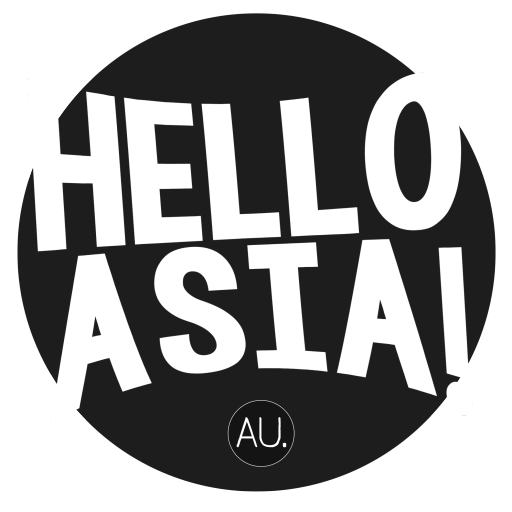 KCON LA 2018 – Hello Asia! 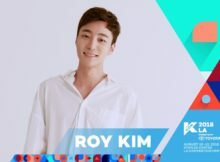 KCON and the Hammer Museum announced today a special K-pop fan concert to be held on Wednesday, August 8th, 2018, at 8pm, two days before the commencement of KCON 2018 LA. 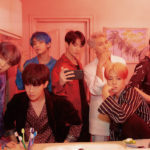 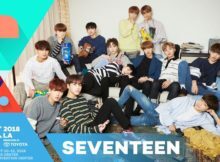 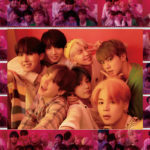 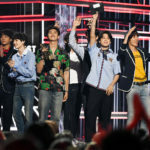 KCON 2018 LA Tickets Available NOW! 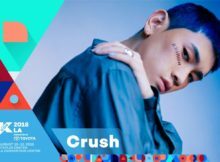 The annual KCON 2018 LA tickets are on sale now! 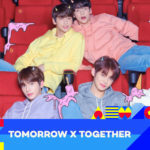 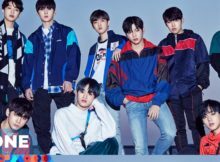 KCON LA 2018 adds TWICE, NU’EST W, IN2IT and DAVICHI to lineup!